Start Hearing God's Voice Today! Learn the causes of not being able to hear God's voice, and what to do about them! Gain greater clarity and direction! Experience the presence and power of God! Know what to do when you aren't hearing from God! Hear God with more consistency and accuracy than ever before! Gain more confidence, love, and joy in the Holy Spirit! Learn to hear God's voice like never before! Your Free Ebook Is On It's Way! 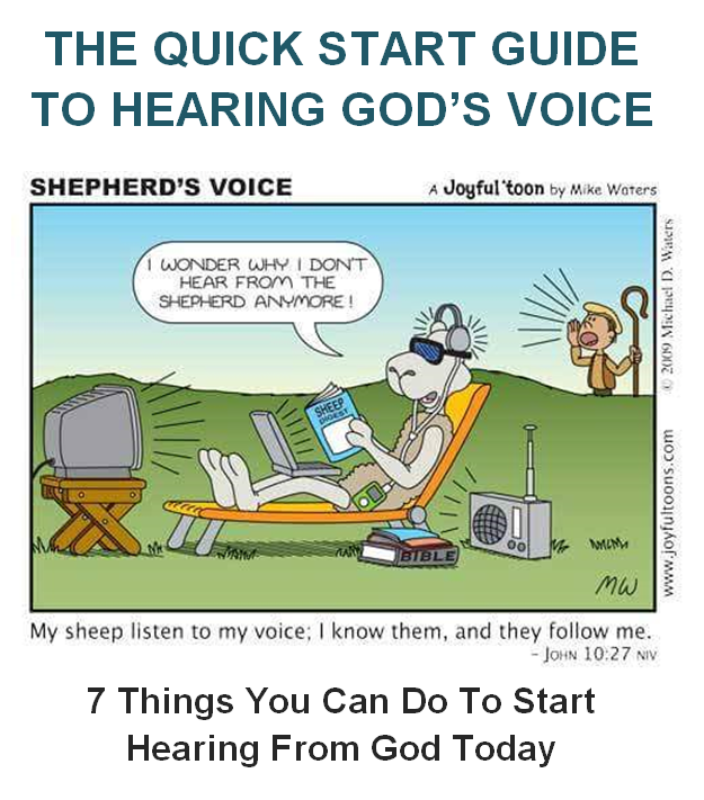 Check Your Email and Get Started Hearing The Voice of God!